The 2011 Tango Buenos Aires Festival and World Dance Competition, organized by the Ministry of Culture of Buenos Aires, will be held between August 16th and August 30th, 2011. This new edition features more than a hundred shows and free activities including concerts and dance performances, popular milongas, shows, conferences and clinics, a film series, exhibition and sale of products, dance classes in various levels and styles, and a competition in which the best couples of dancers from Argentina and the world will be participating. Throughout the World Tango Festival classes of different levels and styles will be given by renowned dancers and instructors from recognized schools. Music from the 40's, live orchestras, mixed with electronic and rock music will liven up traditional milongas and alternative parties. The grand opening and closing milongas and the welcome ball for the 400 couples that will arrive to compete at the Dance World Cup. GREAT OPENING MILONGA: Tuesday, August 16, at 8:00 pm. Centro de Exposiciones: Av. Figueroa Alcorta and Av. Pueyrredón. Free entrance. There will be book presentations, conferences and informative talks about historical figures. A film series by the Bafici devoted to films related to tango. Exclusive concerts: A section that brings together representative figures of the history of Tango. Dance classes: For intermediate and advanced students, there will be themed classes; and those who want to take their first dance steps will be guided by the most prestigious schools of Buenos Aires; themed, historical and photographic exhibitions; among many other activities. This is the celebration that makes Buenos Aires the mecca for tango dancers around the world. The event rewards the best couples in the Tango Salon category, which stresses the social dance as a practice rooted in Buenos Aires, and Stage Tango, which aims to enrich the dance from a choreographic point of view. More than 400 couples from around the world measure their talents. The World Cup culminates in two major finals in the Luna Park stadium, on Monday 29 and Tuesday 30. 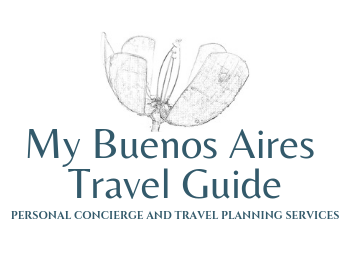 Admission to all the activities and shows of the Tango Buenos Aires Festival and World Cup is free, on a first-come, first-served basis until the venue reaches capacity. The only shows that require ticket pick-up are those scheduled at CCC Teatro 25 de Mayo and the Semifinal and Final Rounds of the Dance World Cup. 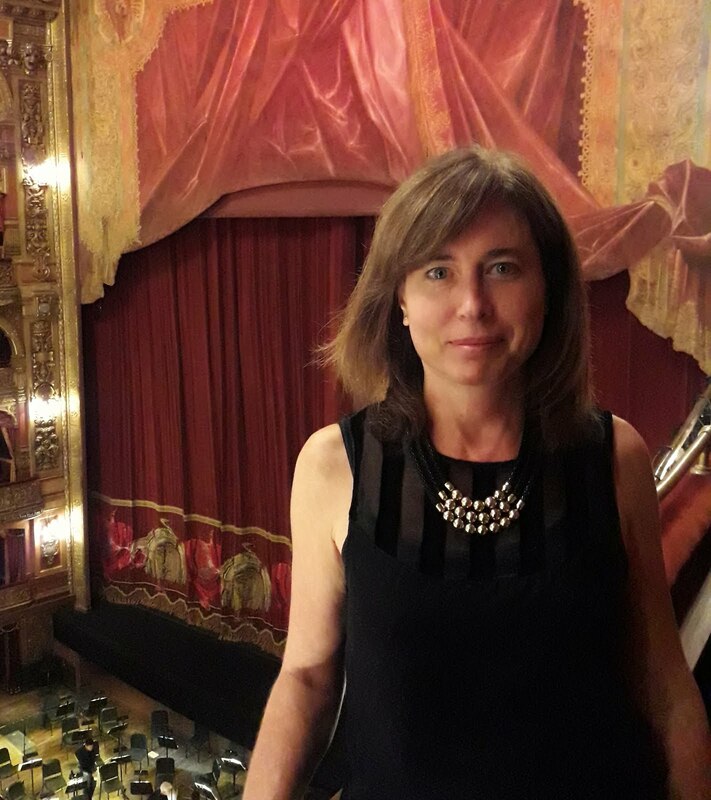 Tickets for the activities scheduled at Teatro 25 de Mayo will only be available for pick-up on the day of the show at the theater’s box office, 11 a.m.–6 p.m, at Av. Triunvirato 4444. A maximum of 2 (two) tickets will be given out per person. Tickets for the Semifinal Rounds and Final Rounds will be available for pick-up on Monday, August 22, 11 AM–7 PM, at Casa de la Cultura, Av. de Mayo 575. 2 (two) tickets for one of the Semifinal Rounds and 2 (two) tickets for one of the Final Rounds will be given out per person, having to choose between the categories Salon Tango or Stage Tango. For more information and complete schedules, visit Tango Buenos Aires official website.